This delightful downtown event will take over the grounds of Fort York to celebrate summer and experience the versatility of Rosé wine paired with a sampling of delicious food offerings. Chef Mark McEwan’s signature restaurants, including One, North 44, ByMark, and Fabricca, will each offer a signature item from their menus (McEwan food’s gourmet picnic baskets for two will be available for pre-sale). Enjoy an afternoon with friends with live performances from bands and DJs, as well as exclusive VIP experiences. 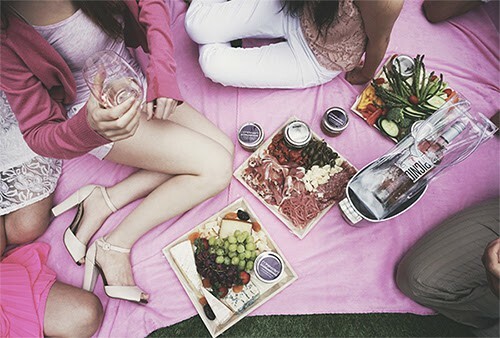 Guests MUST be dressed in pink and/or white and will receive a pink picnic blanket when they arrive, transforming Fort York into a sea of Rosé. The event takes place from 12:00 pm to 6:00 pm. 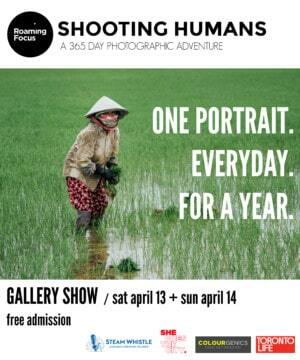 Visit here for more information and tickets. A portion of the proceeds will go to Rethink Breast Cancer.